Making Our House a Home with Groupon #ad - Say It, "Rah-shay"
r’s note: This is a sponsored post however all thoughts and ideas are my own and true. Spring is here and after such a miserable winter, it’s time to start thinking outdoors! 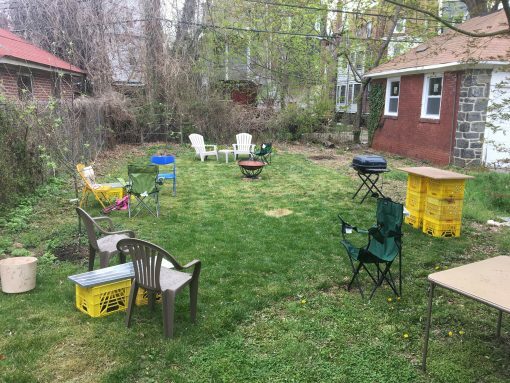 The Librarian and I have decided that our backyard is going to be essential for summer entertaining and relaxing and we have been making plans to get our space in order. As new homeowners, we cannot afford to break the bank as we attempt to create a fine summer experience. With Groupon Coupons we can shop at various stores and get a deal on some hot items for a cool price. One place we frequent is Bed, Bath and Beyond. We have gone “beyond” the interior products and expanded our browsing to outdoor items. In the past, BBB has been very good for us, allowing us to get those forgotten items for inside our home as we combined two houses into a home. Our intention is that our shopping with Bed, Bath and Beyond will give the backyard as cozy a feeling as that 500 count set of sheets we purchased. Another way we have created an outdoor experience to remember is through constructing a naturally serene paradise even with our anything other than green thumbs. With deals from Home Depot, it cushions the expense of experimenting with the variety of ideas that have grown from our fertile brains. We are able to purchase plants and greenery from the nursery to boost the outdoor space to the next level. Home Depot also allowed us to purchase the fire pit we have been coveting, which has been perfect for late night chats as we plan the summer menu. Making our house, indoor and outdoor, into a home has been not without challenges but knowing that we can stay within budget allows the good times to roll. 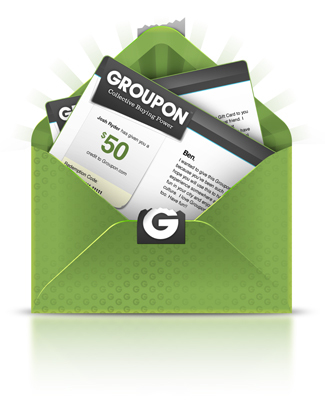 Check out Groupon Coupons for yourself and see how you can save!